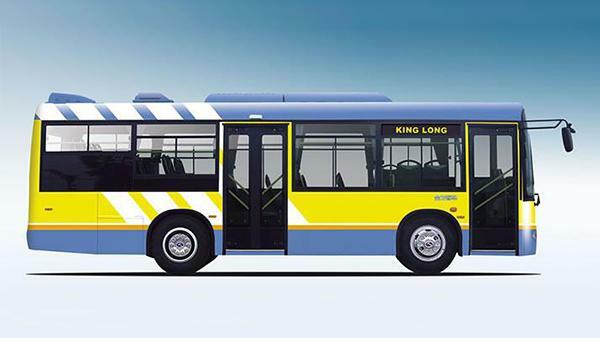 With a body length of 8m, the XMQ6800G public transit bus looks gorgeous. The fashion front face is well matched with the graceful back wall design. 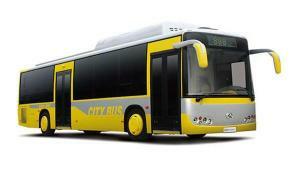 This public transit bus is designed with a single inner-swing front door and dual inner-swing middle door. 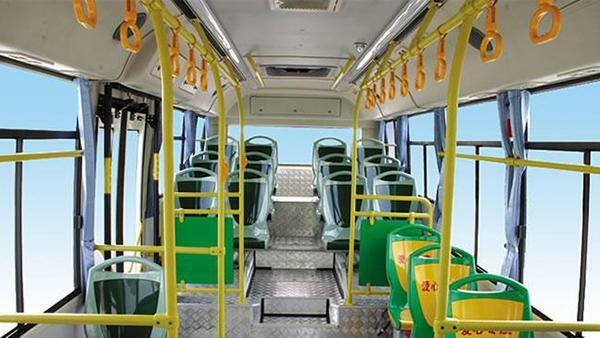 Matching with its exterior design, the interior of the public transit bus is designed to give a sense of spaciousness and comfort. The exquisite interior establishments make the 8m public transit bus look expansive. 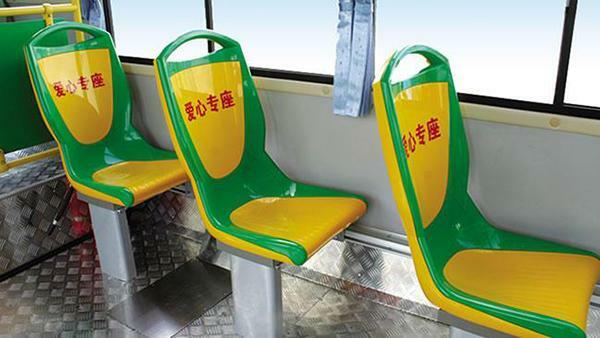 To meet customers' varied demands, the bus can be optionally equipped with novel passenger seats which come with bright but cozy colors. Optional audio and video play devices are also available. 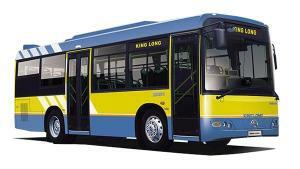 When you choose this public transit bus it means you choose to offer your passengers a comfortable and relaxed feeling. The public transit bus is equipped with a Yuchai engine which offers not only high power but also great reliability, ensuring high operating efficiency. 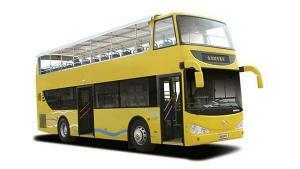 Other optional environmentally friendly bus engines include Cummins Euro III engine, CNC engine, and more. 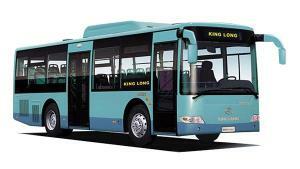 With a maximum speed of 90km/h, the public transit bus allows passengers to breeze through avenues and streets. 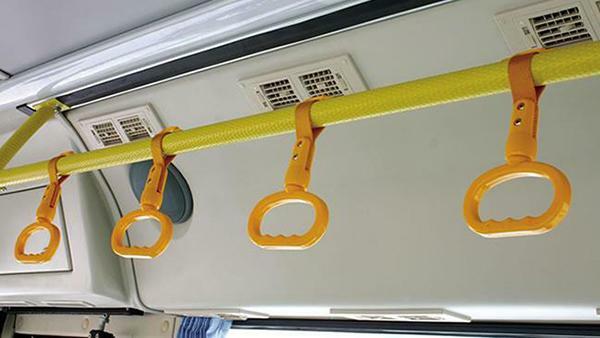 The public transit bus comes with convenient maintenance, rational counterweight part, good resistance to corrosion and high sealing performance. 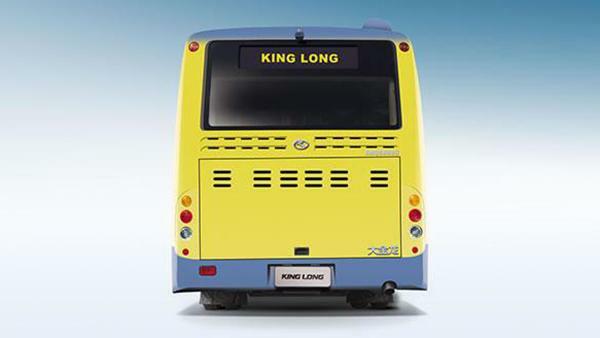 The precision and agile braking system ensures driving safety. 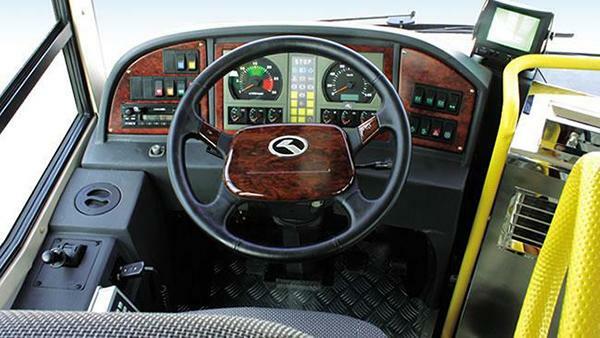 With defroster, sun visor (one spoke), MP3/Radio player, extinguisher 2×2kg, engine compartment automatic fire extinguisher, 2 units safety hammer, exit bell. 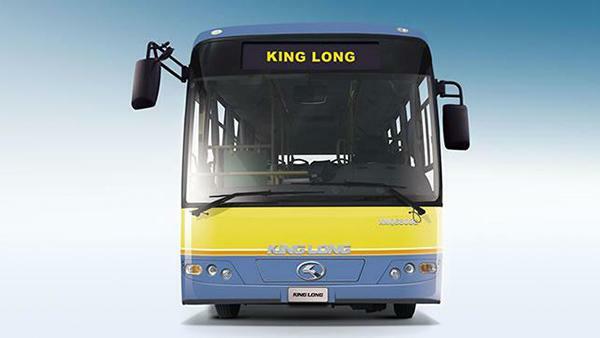 King Long is a professional public transit bus manufacturer based in China. We also offer airport bus, forest fire van, coach, passenger mini van, and more.